Need Help? Need support?  Email us at alex@thiscobhouse.com for assistance! This workshop is a great experience to learn how to build with cob and to get a broad learning overview of natural building techniques.